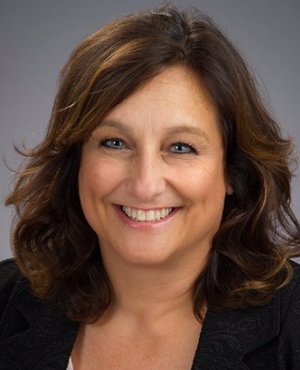 Marie Vacca is Manager of Community Initiatives for Nemours Children’s Health System in the Delaware Valley. As such, she manages community partnerships for Nemours to strategically address the needs of children and families in the Delaware Valley. She also co-leads the Associate Resource group for women at Nemours, which provides associates opportunities for professional development while ensuring the culture at Nemours is appropriately supportive. Marie came to the Nemours Community Engagement team from the Nemours Fund for Children’s Health in Fall 2017. While at the Fund for more than 13 years, she initiated and built Nemours’ fundraising events, including their annual Help Our Kids Radiothon, A Night at Nemours gala, and A Round for the Kids golf tournament. She also oversaw all corporate relationships from a fundraising and stewardship perspective. She was ultimately responsible for more than $2.5M in fundraised dollars every year, overseeing a small team. Marie earned her MBA with a concentration in Healthcare Management from Goldey-Beacom College in 2016. She maintains her CFRE credential (Certified Fund Raising Executive), which requires continuing education and proven results. She plays a leadership role in the local Association of Fundraising Professionals (AFP, Brandywine Chapter), including managing their annual event. She previously worked at Easterseals Delaware & Maryland’s Eastern Shore.